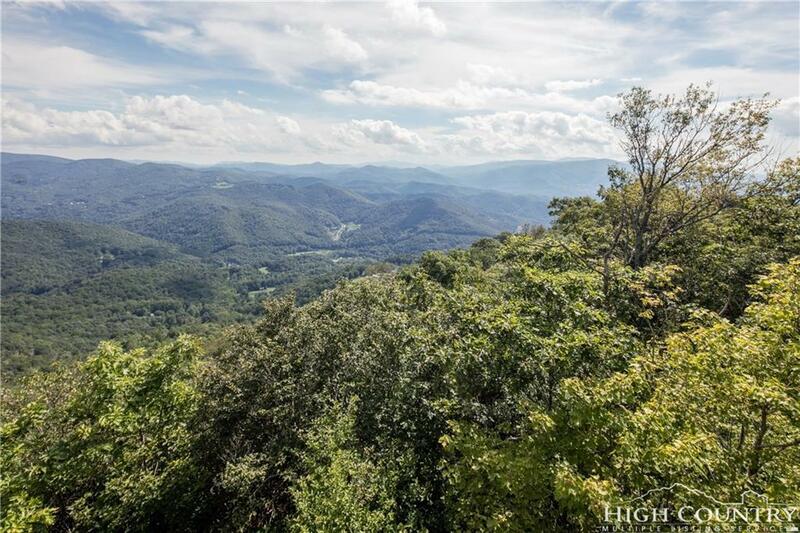 The Lodges at Eagles Nest homesite 17-C is a stunning 2.5 acres perched at 4,400 ft. of elevation, with gently sloping topography opening to unobstructed panoramic southwestern exposure, offering spectacular long-range rolling mountain views and the most dramatic sunsets the Blue Ridge Mountains have to offer! The property is ideally situated equal distance from each of the main amenity areas and also offers tremendous privacy. As the premier lifestyle community in the NC High Country, The Lodges at Eagles Nest is a 3,000+ acre development featuring a wildlife preserve, waterfalls, trout-filled streams and miles of pristine hiking, biking and ATV trails. 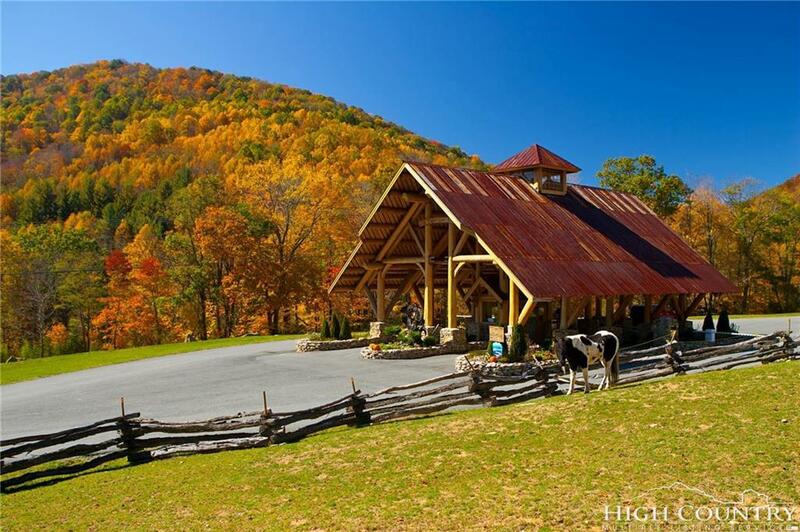 Amenities range from a toy barn filled with every imaginable game and sporting equipment, a multi-purpose ball field, an authentic teepee village, two outdoor barbecue pavilions, an amphitheater built into the side of the mountain. 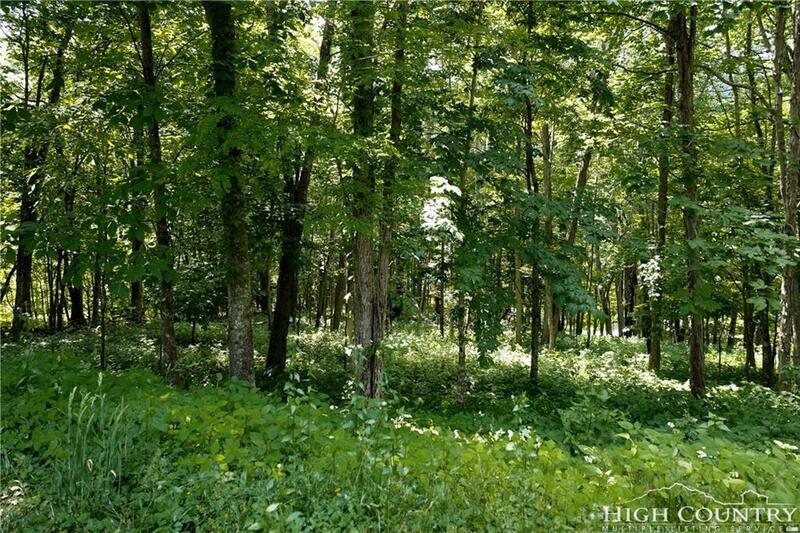 The properties on this western ridge are some of the most desirable in Eagles Nest and homesite 17-C is one of the very last available for sale. 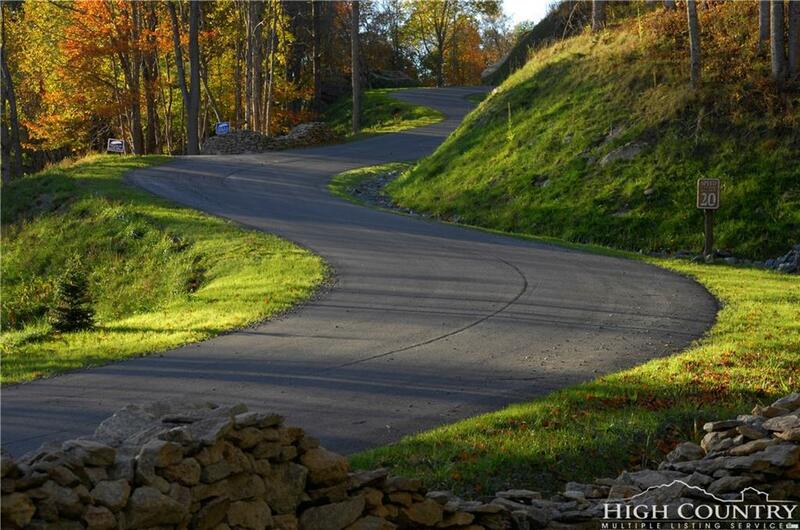 Call today for more information about this extremely unique and limited opportunity to own one of the High Country's most premier building sites!